Despite national legal standards and international obligations, caste discrimination and untouchability practices are still prevalent in Nepal, particularly in rural parts of the country. 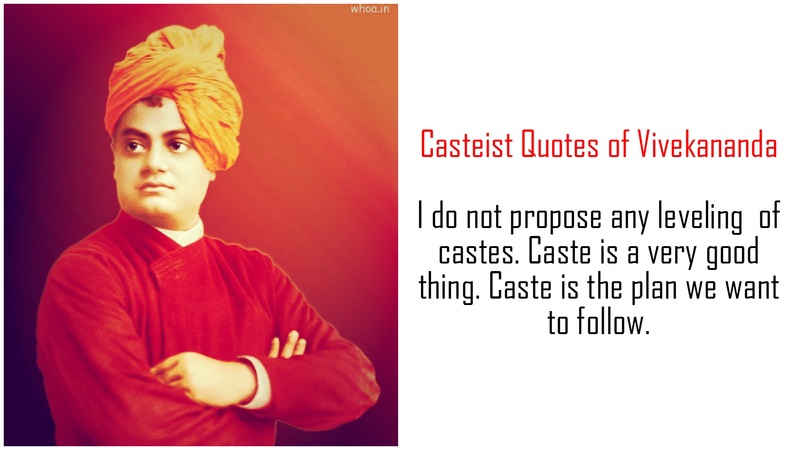 You can also support the cause to end these practices by spreading the message and expressing your commitment to end caste discrimination and untouchability. Please visithttp://www.100daysagainstcastediscrimination.com and pledge your commitment today!